The best instructors who have a passion for fitness, teaching, and the community. Sue began her fitness career over 35 years ago and understands it's more than how you look. She discovered Barre workouts during her rehab for a shoulder surgery. Karina grew up in Ukraine & moved to the states at age 7. She found barre post college and loved it ever since. A passionate animal advocate, she devotes many weekends to transporting animals from shelters and pounds to safe havens with rescue groups. When she is not working as a nurse or instructing barre classes, she enjoys many outdoor activities like gardening, biking, hiking, swimming, water & snow skiing. Christina started her nursing career at Akron City in the ER. Then decided to pursue a career as an open heart ICU nurse, which led to becoming a Flight Nurse. Outside of the studio, you can find Anika being creative— making art for herself & the community, playing music, or dancing in her living room. Julianne grew up in gymnastics and dancing, mostly at the Medina Centre for Dance Art where she performed until graduation from highschool & into a short professional dance career. After 15 years of taking dance classes, I started at Tru Barre as a way to keep up with a hobby I love. I enjoy reading as my favorite hobby, & am passionate about nutrition & love trying new healthy recipes. I would be nowhere without the inspiration of my role model, Taylor Swift. She grew up in California and moved to Ohio when she was 18. Outside of work and the studio, Jessie enjoys yoga, bike rides, concerts, strong coffee and spending time with her boyfriend & cat named Dexter. 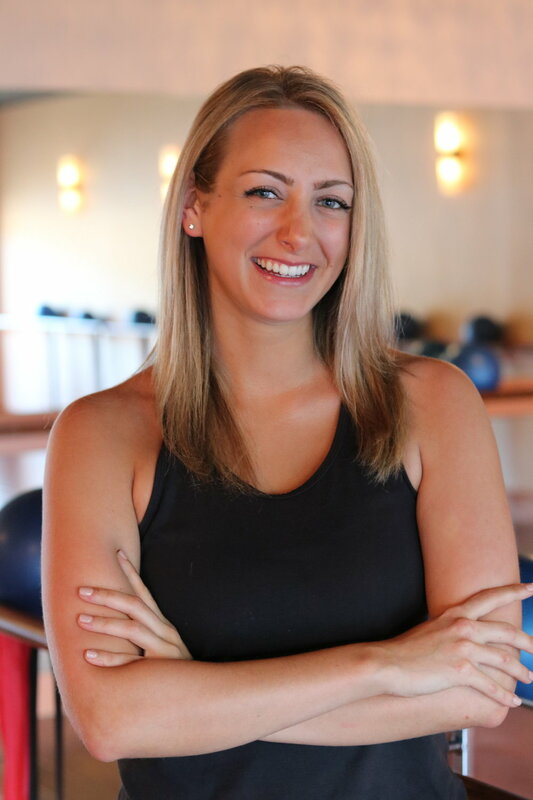 When she has time between grad school and teaching barre, Rachel enjoys being active, spending time with family & friends, and a good glass of wine.